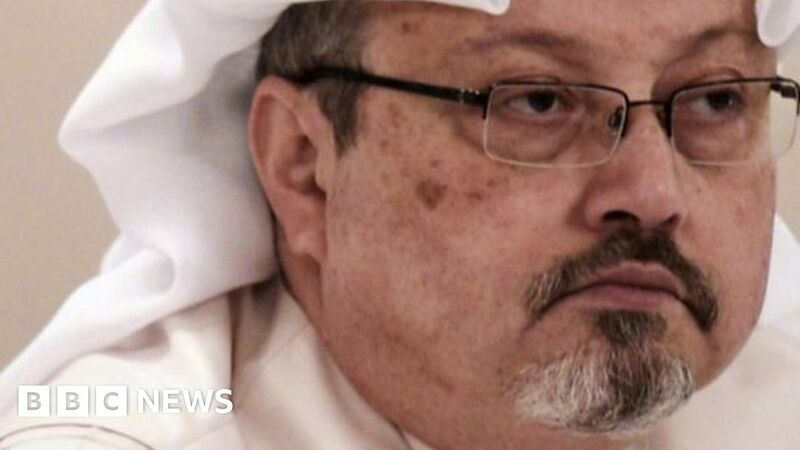 Evidence suggests the murder of Jamal Khashoggi was planned at the highest level, Baroness Helena Kennedy says. The lawyer told the BBC that she believed the law of diplomacy was being abused and that diplomatic impunity did not extend to murder. She was part of a UN team of international experts who visited Turkey to investigate the killing of the journalist at the Saudi consulate in Istanbul in October. A preliminary report says it took 13 days before Turkey was allowed into the consulate. Saudi officials insist that Khashoggi, a prominent critic of Crown Prince Mohammed bin Salman, was murdered by a “rogue” team of Saudi agents not acting on Prince Mohammed’s orders.